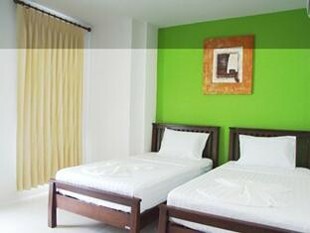 Because design is not always synonymous with expensive rates. 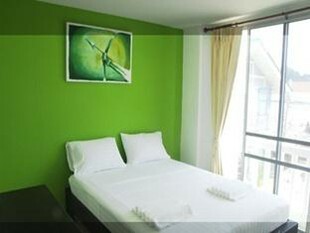 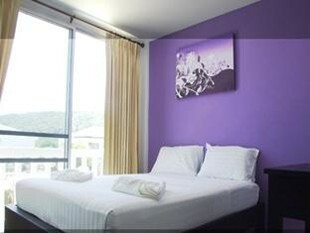 We especially liked the 10 colorful rooms of this family hotel, located in the heart of the "backpackers corner". 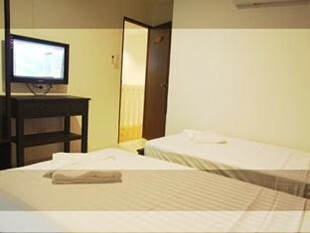 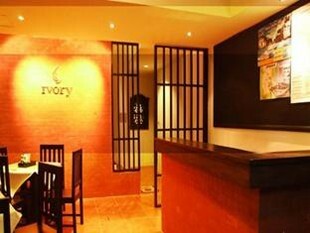 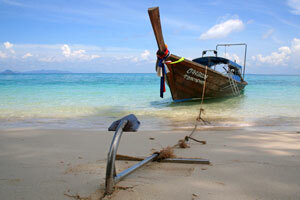 The rooms are equipped with air conditioning, wireless internet access (Wi-Fi) and a flat screen LCD television.